Medical Metrics, Inc. uses the latest research and insight from recognized thought leaders to guide our medical imaging services. Facing an aging population and unprecedented scrutiny over treatment costs, clinical trials that seek to improve treatment of late-stage conditions and diseases such as osteoarthritis are set to make a significant impact. 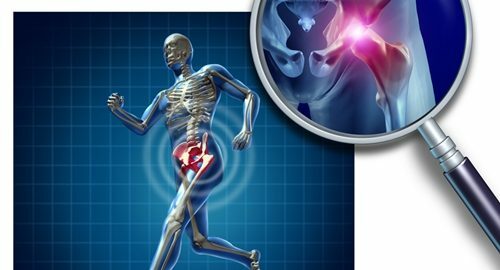 Recently, the journal Osteoarthritis Research Society International published a review of optimal design and conduct of clinical trials for hip osteoarthritis. Its purpose was to assist sponsors by publicizing best practices and methodologies for more effective patient and physician global assessments in the future. There are several specific challenges associated with the review of osteoarthritis clinical trials, especially regarding imaging strategies, largely brought on by the limitations of radiography and ability to accurately read cartilage morphology and composition. While imaging of hip OA has improved dramatically in recent years, the review notes that there are opportunities for advancement. 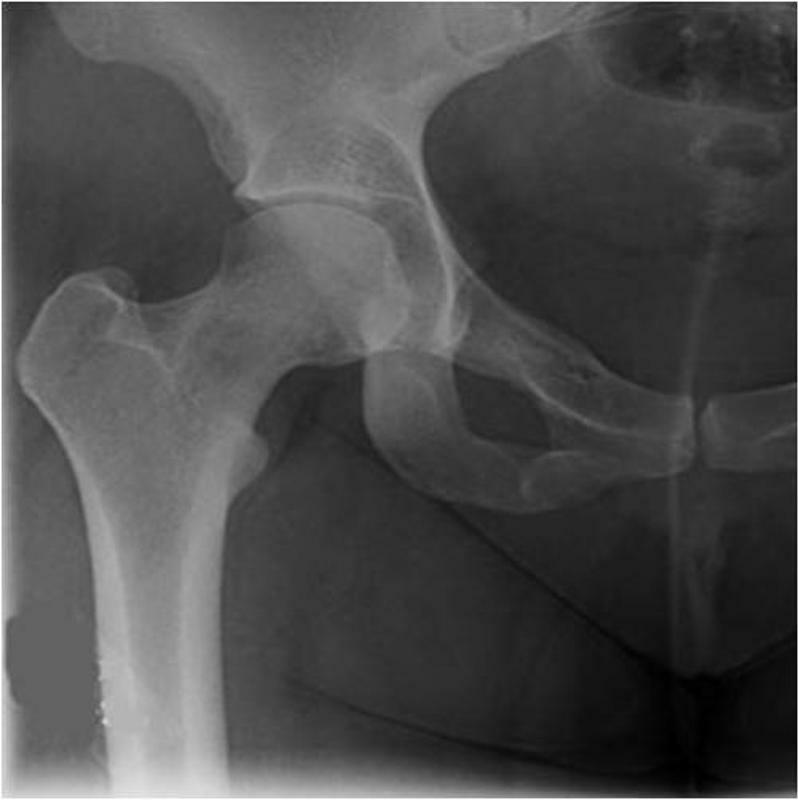 While imaging of hip OA has improved dramatically in recent years, the review notes that there are opportunities for advancement. Plain radiography is still the most common imaging method, as it is more affordable, more available and less complex than MRI and other alternative modalities. Radiographs remain the only method for measuring joint space width (JSW) recommended by the FDA and EMA for estimation of cartilage thickness, but this is likely to change with advancements in other imaging modalities. According to authors N.E. Lane and her team, “measurement of JSW appears warranted to demonstrate structure-modifying properties of a disease-modifying agent for the treatment of hip OA,” and should continue to be used to support hip OA clinical trials. However, the team was optimistic about the increased use of MRI technology in the future, especially as advancements in software improve sensitivity and make it easier to visualize changes in both cartilage and bone morphology. This means that trial sponsors will need to increasingly look for imaging core labs that offer expertise in multiple modalities, with the infrastructure needed to support the increase in data. As readers’ ability to more accurately and consistently determine JSW improves our understanding of osteoarthritis, clinical trial imaging demands will continue to evolve. Medical Metrics remains current with all methods and modalities supported by the most recent evidence, and leverages this insight to guide trial design. Lane and her team draw conclusions from reviews authored by Dr. Garry Gold, a consultant to Medical Metrics Inc. As a recognized imaging expert, his review, OARSI Clinical Trials Recommendations: Hip imaging in clinical trials in osteoarthritis, has helped shape imaging strategies in related clinical trials. Medical Metrics routinely relies on our consultants, who represent some of the most respected and recognized experts in the industry, to ensure the quality of trial and design, ensuring maximum value for sponsor’s investment.